My name is Jai Narayan Maurya & I hail from Fatehpur, Uttar Pradesh. I lost my father at the age of 10, as a result I took to odd jobs while attending school – I still remember waking up at 4am and selling peanuts on trains, getting off mid-way & catching another train to school. There were nights where I’d sleep in the station master’s office while preparing for various police selection exams. After spending 13 years in the uniform I finally came to Chandigarh looking for a change of profession and started working as a freelance driver. With three school-going children and one that needs treatment for disability, it didn’t take long before I found myself in debt. 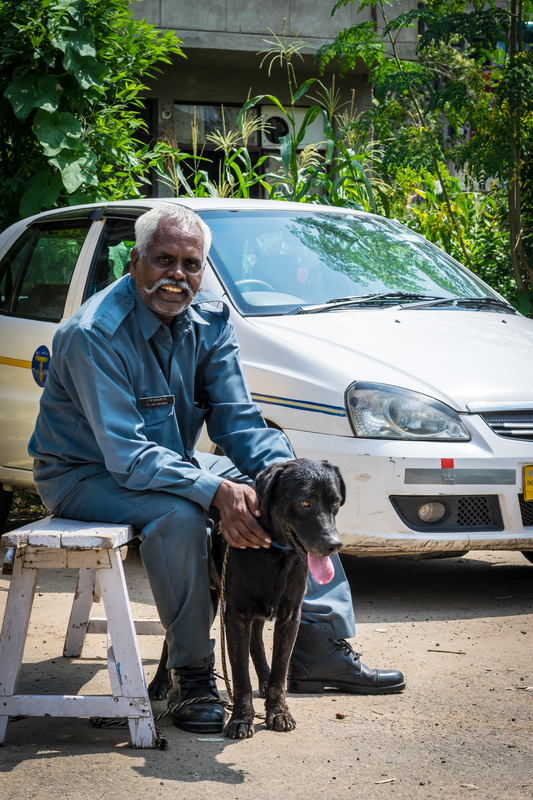 The only way to get out of it was to buy my own vehicle – I started small with a auto rickshaw. Fortunately, this was around the time when Uber launched in Chandigarh and I decided to become an Uber partner. My luck turned, I didn’t have to go looking for work, it fell on my lap in the form of my Uber app. There has been no looking back ever since. My oldest son is also an Uber partner – a profession I’m proud to pass on to my next generation! 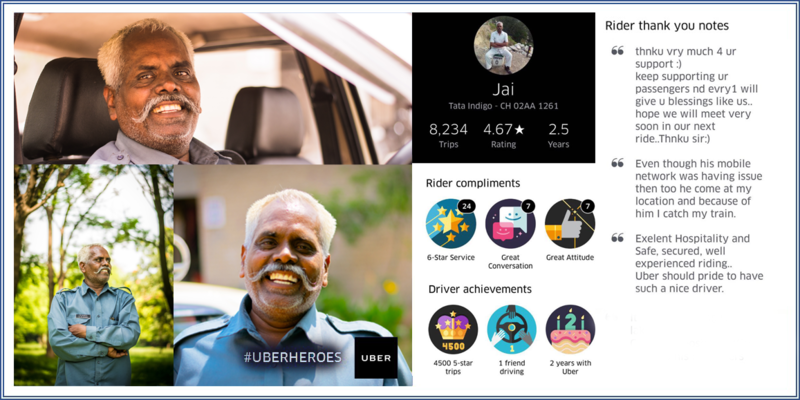 We salute Mr Jai Narayan Maurya for being an inspiring Uber partner. Watch out for more such amazing stories soon!